AAMCO Burbank, CA franchisee, Neill Evans, launched a local charitable initiative with his center for the Optimist Youth Homes & Family Services organization to assist neighbors in need and to help provide for the betterment of the local community his AAMCO center serves. Optimist Youth Homes and Family Services in Palmdale’s mission is to provide culturally sensitive, comprehensive treatment, specialized education and support services to abused, neglected or at-risk children, youth and their families, to establish stability within families and communities. On behalf of Optimist Youth Homes and Family Services in Palmdale, we want to thank you for your generous holiday donation. With this donation, we have been able to provide Christmas trees to families that would not have had one this season. We were also able to deliver gifts to so many children that would not have any gifts this holiday season. 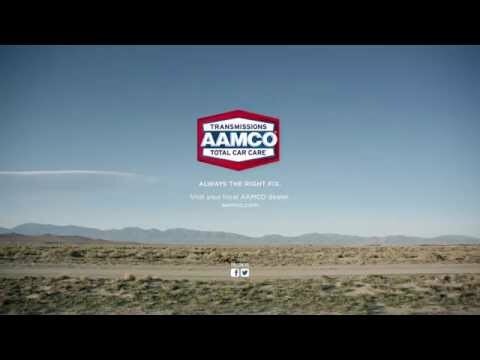 AAMCO has brightened the holidays for many families. We truly appreciate your ongoing support of our youth and their families. We hope you have a wonderful holiday season.